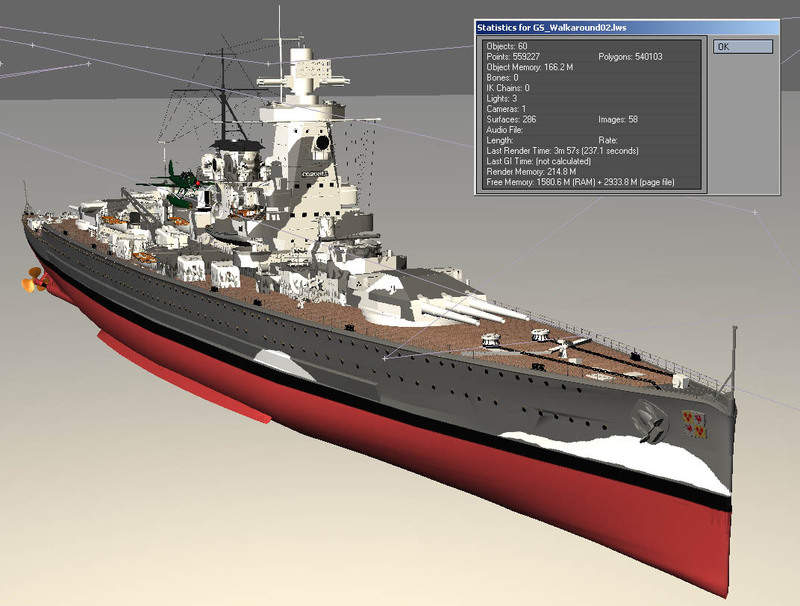 The German Pocket Battleship Admiral Graf Spee as seen December 1939 in Montevideo. 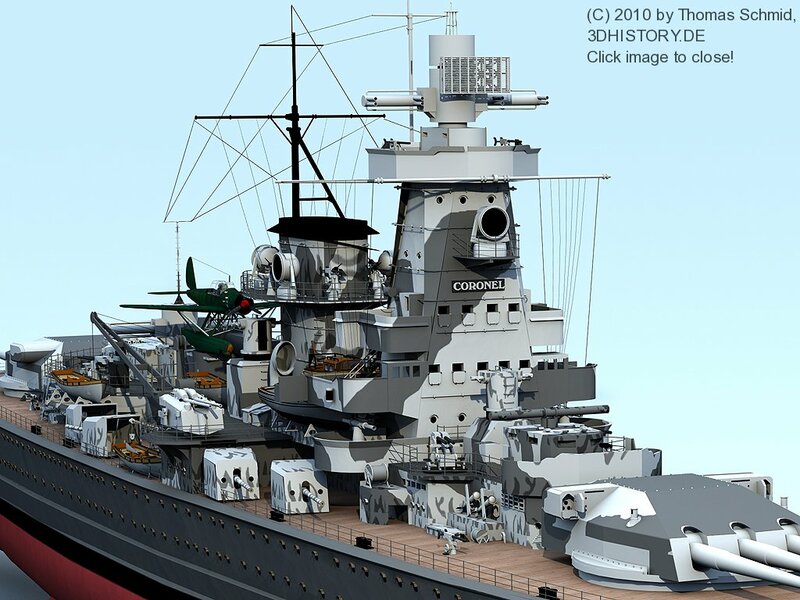 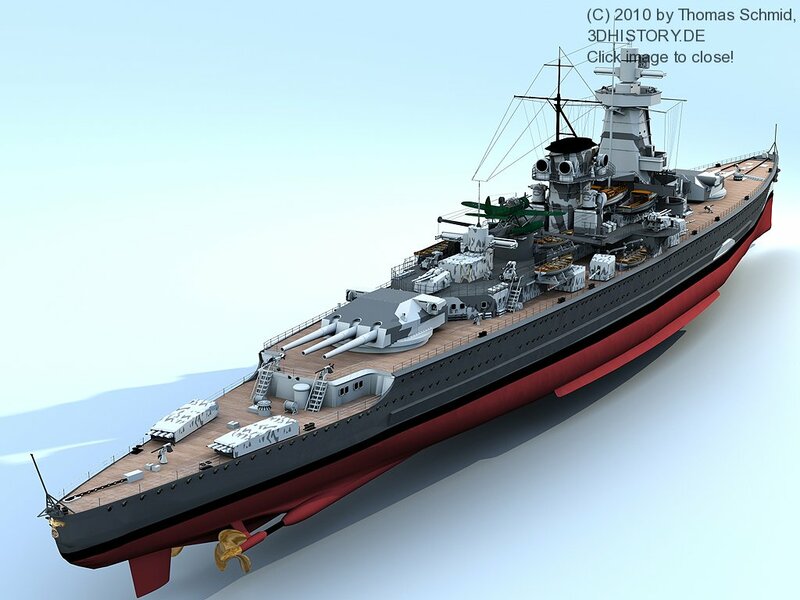 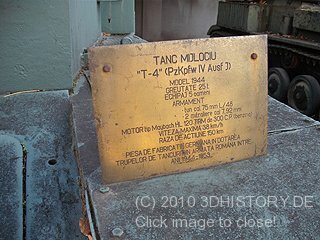 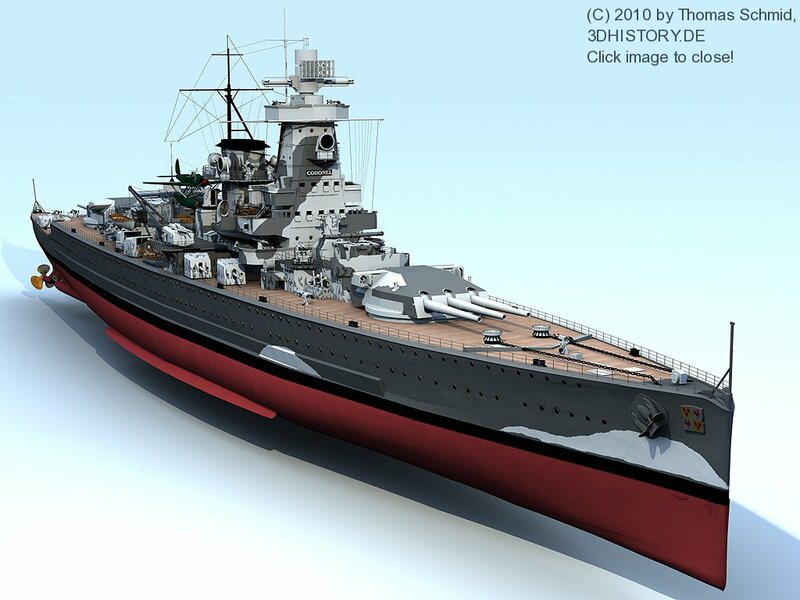 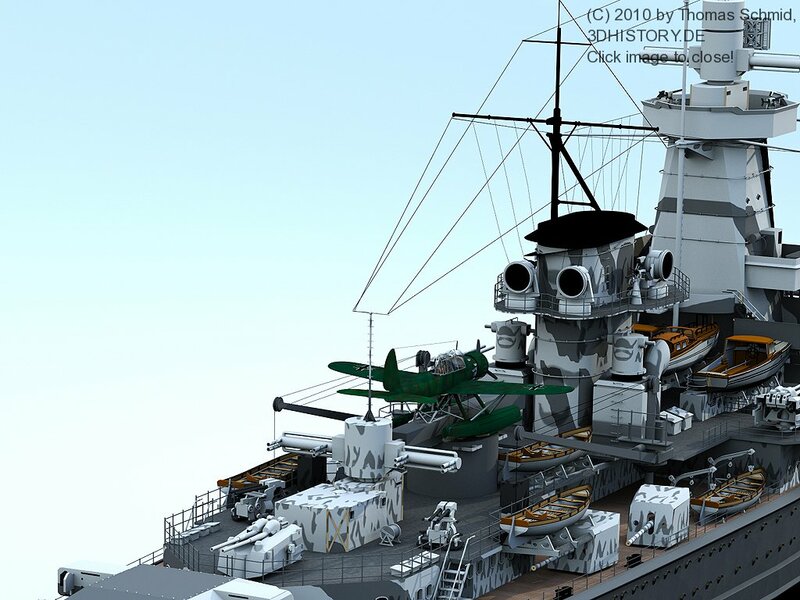 This 3D Model was my first warship model I made. 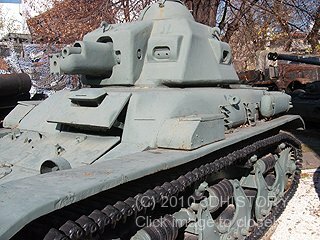 What started as a hobby project is now featured in various TV shows.